Cine Electric supplied over 70 No. ETC Irideon PLZ fixtures, 94 No. ETC Mini Source 4 LED and 20 No. 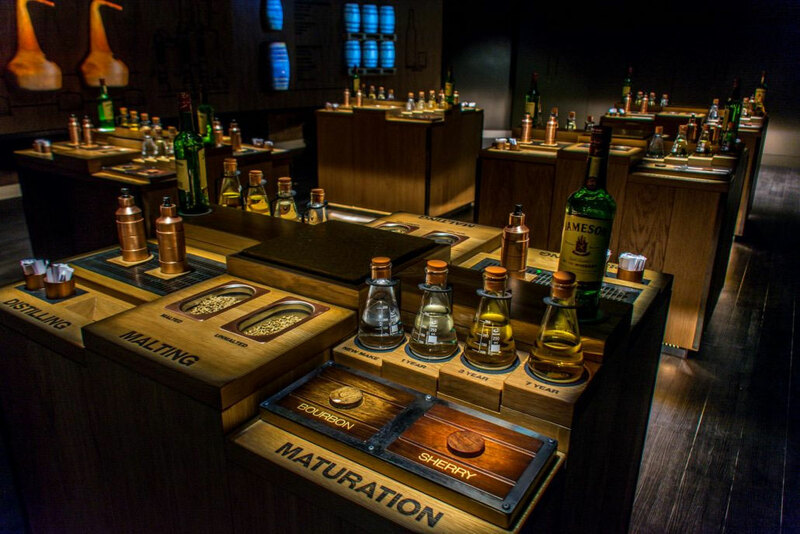 GDS ArcPro MR6 to the refurbishment of the visitor’s experience at Jameson’s Distillery in Dublin. Control of the lighting is via various elements of the ETC Echo control range.